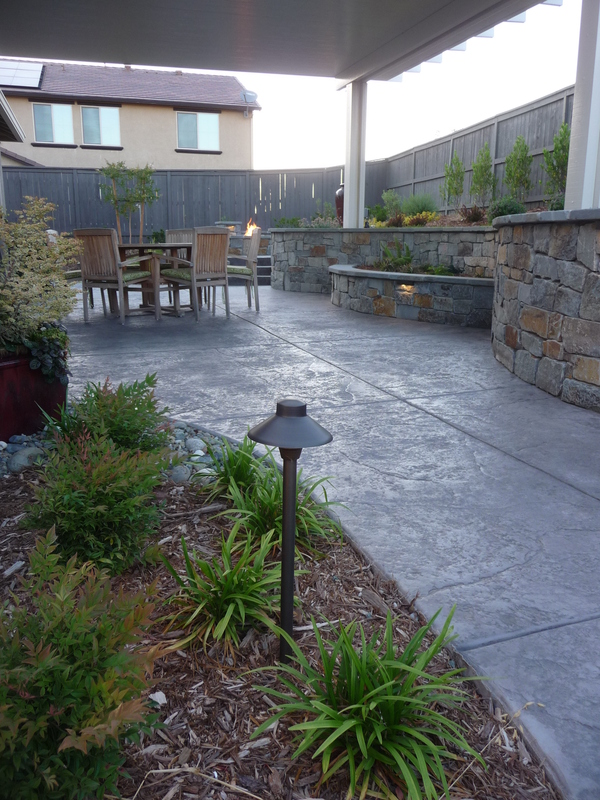 We are a trusted name in the Sacramento area and have been building/maintaining landscapes and relationships since 2004. Let us bring our years of experience to the table and we’ll create a thoughtful, eye-catching design sure to bring you years of enjoyment. We’ll consult with you to discuss budget, options and function to get an understanding for your particular preferences and needs.